You’ve finally made the commitment of getting to the gym regularly – and you’ve probably got your routine down to a T. But are you unknowingly sabotaging your own efforts? Read on for 5 common things you are doing wrong at the gym – and how to fix them. Get your hands off my treadmill. 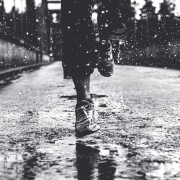 Walking at an incline is a great way to increase intensity of your workout… until you decide to hold on. Holding onto the treadmill can actually lower your caloric burn and deprive you of the benefits from walking uphill. Take those hands off and feel the burn! You are not asking for help. So many people refuse to venture into the free weight areas of the gym for fear they may be seen doing something incorrectly and miss out on hugely beneficial equipment. Personal trainers are here to help. Use us! Related: try a personal training session at FFC on us for free! All I do is work, work, work…I mean text. Put your cell phone down and work out! Facebook and that person you just went on a date with will be fine without you for 60 minutes. Do not allow distractions to dominate your limited workout time. You are here for a purpose. Make the most of it. Cardio is easy, meaning it does not require thought. You get on and go. (And maybe plateau.) 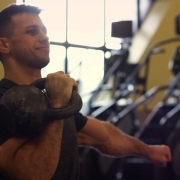 Take the effort to implement dumbbells and weight machines for a more effective, fat burning, physique-enhancing workout. Clean up, clean up everybody, everywhere. 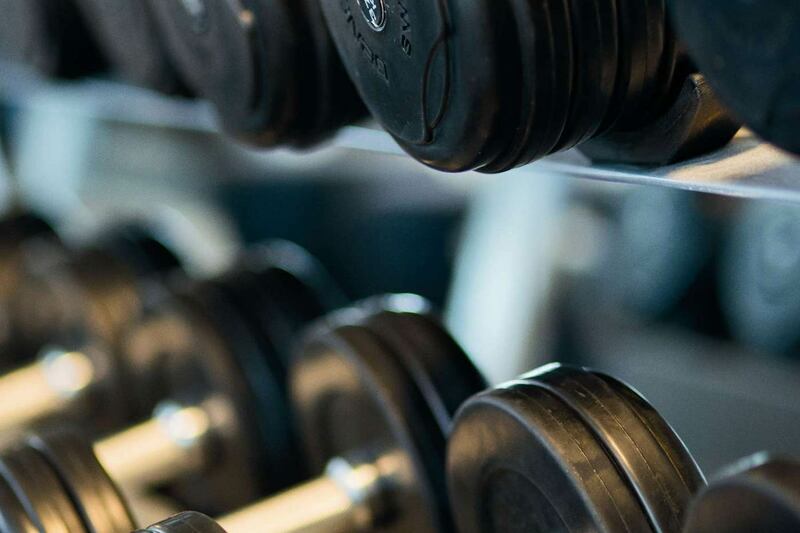 Reracking weights and putting equipment back where you found it can be frustrating, a “waste of time”, and difficult… but it makes other’s experience less impactful if they are wasting time putting away your equipment. Be courteous! 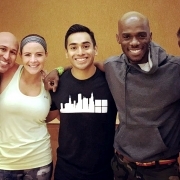 Post written by FFC South Loop Personal Trainer Ben Timmis. 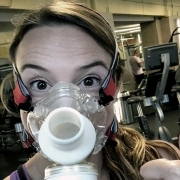 Have fitness questions? Shoot me an email at btimmis@ffc.com or comment below – your questions might make my next blog or video on my YouTube channel! 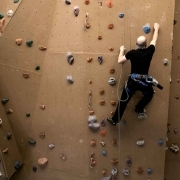 Indoor Rock Climbing in Chicago: A Great Workout for Your Mind, Body and MEPs!